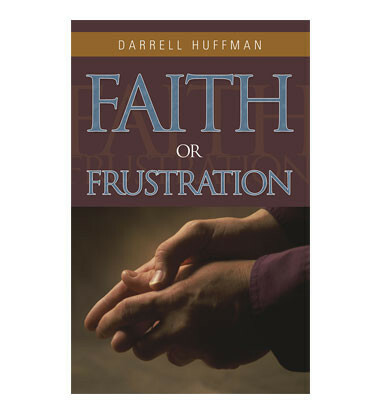 This 125-page book written by Darrell Huffman encourages believers to break free from frustration and other negative influences that surround them. 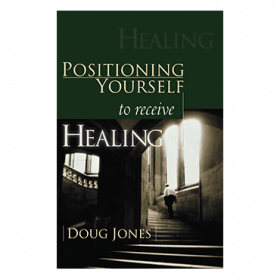 This 125-page book written by Darrell Huffman encourages believers to break free from frustration and other negative influences that surround them. 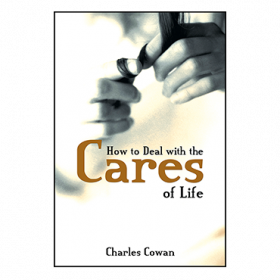 Balanced with humor and jam-packed with easy-to-understand illustrations, this book offers strategies for change to get out of frustration and into faith. 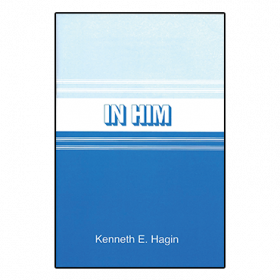 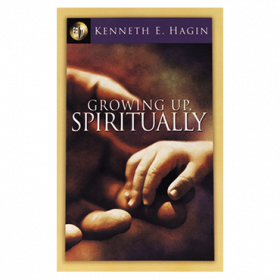 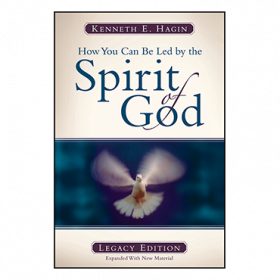 "Faith or Frustration" shines new light on spiritual principles that can help boost you into renewed hope and steady faith. 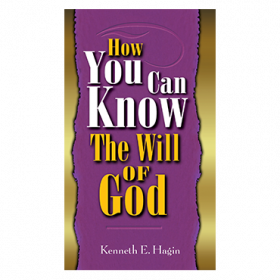 Chapter titles include: Hope, The Missing Ingredient; How Faith Comes; Faith by Praying; and The Good Fight of Faith.